Book, published in 2017 by Le Mot Et Le Reste and written by Frédéric Delâge. 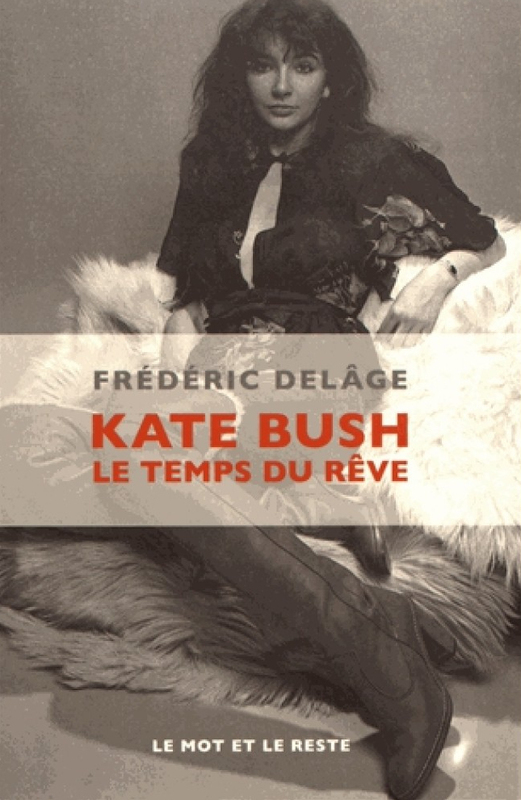 The first book in French about Kate, it describes her career from her debut in 1978 with Wuthering Heights to the spectacular Before The Dawn live performances. According to the author: "I would like this book to make young people want to discover her music." "En Angleterre, Kate Bush est adulée comme Piaf ici". La Nouvelle République, retrieved 19 August 2108.